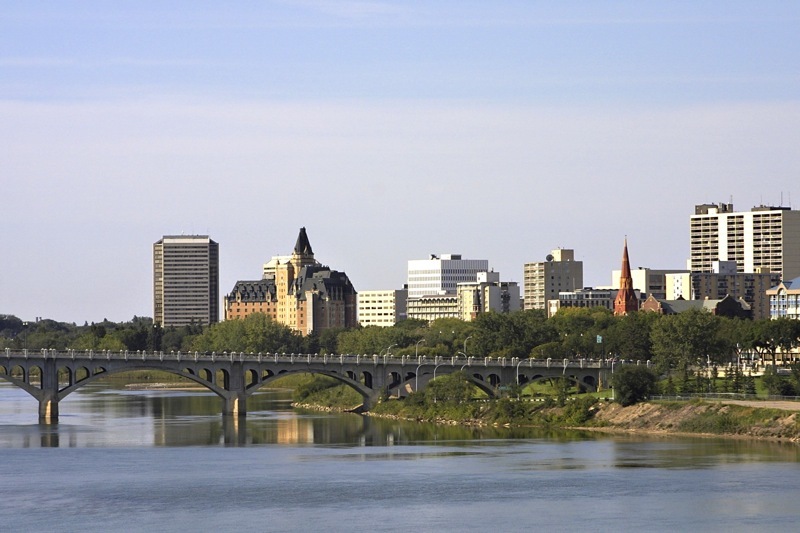 DCFS 2010, Descriptional Complexity of Formal Systems, will be held in Saskatoon, Saskatchewan, Canada, from August 8 – 10, 2010. DCFS 2010 will be jointly organized by the IFIP Working Group 1.2 on Descriptional Complexity and by the Department of Computer Science at the University of Saskatchewan. Thus, one can attend all of DCFS, CIAA and DLT within a two week period.